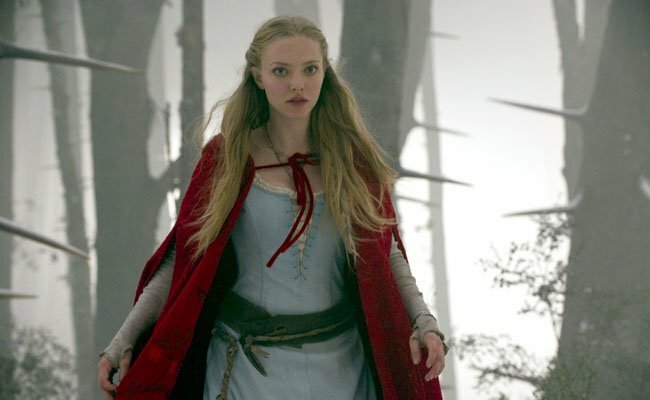 In Red Riding Hood, Valerie (Amanda Seyfried) lives in a village that's being terrorized by a werewolf. 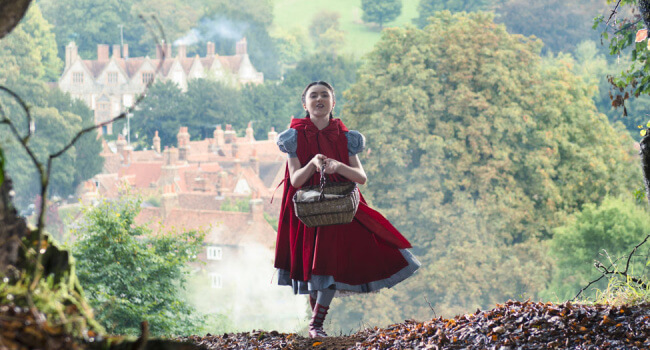 You'd think she'd wear something more low key than a bright red cape. 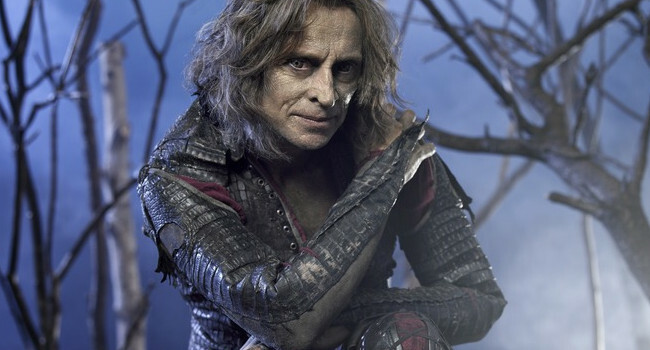 Little did Rumpelstiltskin heed the warning that “magic comes with a price” before taking over as The Dark One. 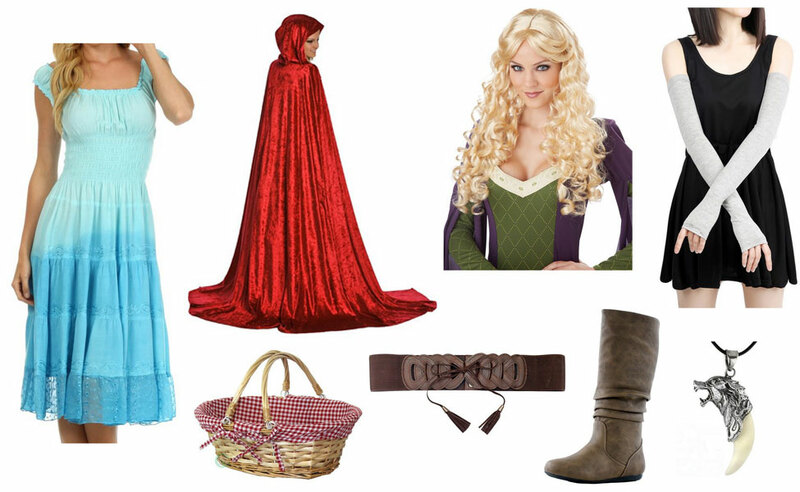 Rumpelstiltskin is always looking out for himself until he meets a young woman who just might melt his heart and change everything. 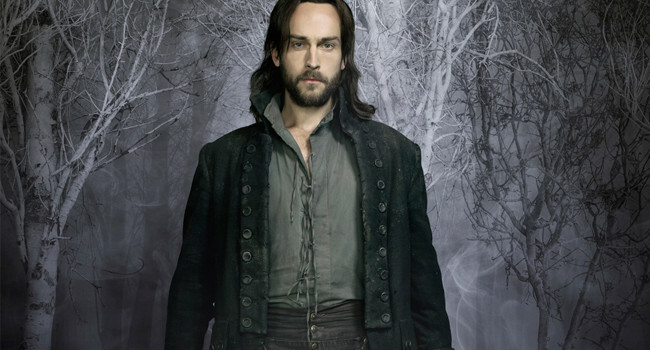 Ichabod Crane has been resurrected to fight not only the Headless Horseman, but also the messengers of the end of the world. Teaming up with a modern day police lieutenant, Ichabod has adapted surprisingly well to the 21st Century. By serving as police consultant, he hopes to save Sleepy Hollow, the world, and his beloved departed wife from the apocalypse. Katrina Crane is Ichabod Crane’s long dead wife, who comes to him in visions, revealing secrets about the Headless Horseman in the Sleepy Hallow series. She’s actually a witch who’s duty was to prevent the apocalypse but was eventually burned at the stake.